Video of the incident—in which Buress declares the officers questioning him “goofy,” and demands to know what he’s being detained for—popped up on the internet shortly after it occurred. The former Broad City star reportedly posted bail this morning. 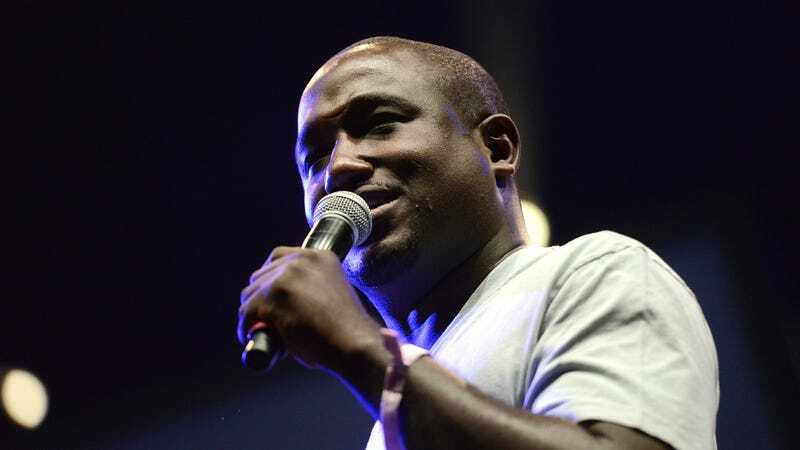 Update: TMZ has gotten its hands on Buress’ arrest report, and it apparently states that the comic initially came into contact with the cops when he walked up to one and asked him—visibly drunk, according to the report— to call him an Uber. The officer refused, and things seemed to escalate from there.